Despite what my husband or mother might tell me about how beautiful I look with out make up (thanks for love guys!) I generally feel like my best self when I have a full face of make up on. 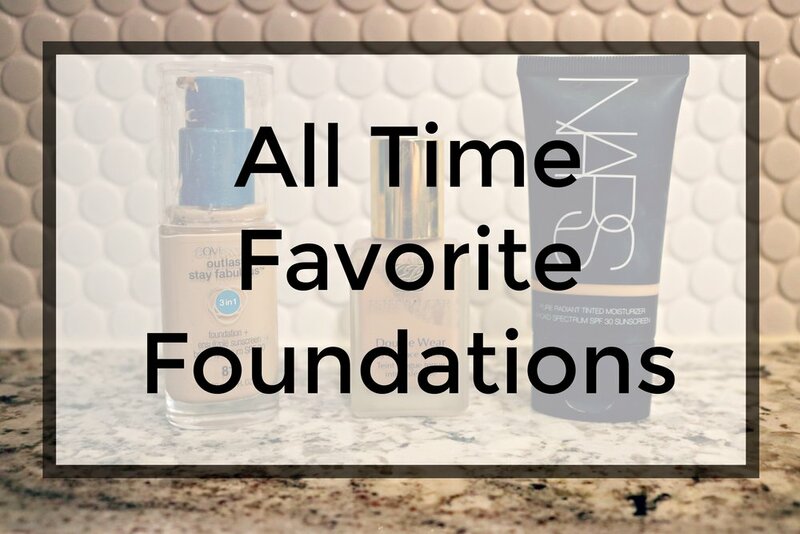 That said, foundation is one of the most important steps for me.